and lodge safaris experts in Tanzania. We also provide camping equipment like tents. If you hire a car for wildlife safari, we also rent camping equipments for your comfort accommodation while on Tanzania safaris. Travel tips and flight tickets advise is provided on how to book cheap flight tickets. Book and fly direct to Kilimanjaro International Airport, JRO for trekking Kilimanjaro and Tanzania safaris. Seasonal discount airfare discounts enables tourists to book cheap flight tickets and get cheap hotels in Tanzania. Travel tips are provided for free also include weather forecast at slopes of Kilimanjaro, climbing gears, trekking training and acclimatization. Private guides to climb Kilimanjaro are available, well trained guides and have more than 10 years Experience, do offers 98% success summit Kilimanjaro. 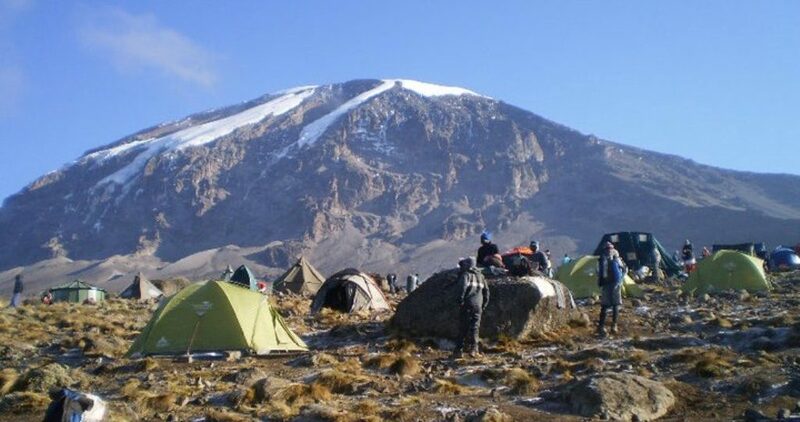 Mount Kilimanjaro climb trips is among top world Mountaineering adventures to do. Mount Kilimanjaro is volcano mountain and has life on it such as Nature forest and wildlife. Kilimanjaro forest host waterfalls, rivers,water streams and wildlife animals. 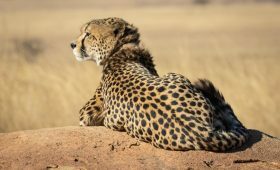 Wildlife animals seen include big game wildlife mammals on Lemosho route and more small wildlife on all Kilimanjaro routes. Travel reviews at several travel marketplace and tourism holiday forums show that KITASA is reliable Kilimanjaro trek and safari company in Arusha. Read travel reviews at TripAdvisor. -Obtén una oferta de viaje y únete al trekking grupal Kilimanjaro en diciembre de 2017,Guías de habla hispana lo llevarán a la cumbre del Kilimanjaro, caminata con comodidad. Travel reviews at Safari reviews, Discount tour offers season is November to December 14, promotional travel deals on selected Kilimanjaro tours and Tanzania safaris, inquire now. Climbers beginner guide helps first time climbers to prepare climbing Mount Kilimanjaro and any other Mountain in the world. 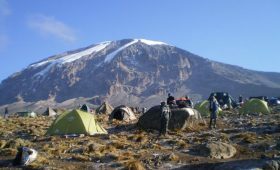 Kilimanjaro climbing trips guide for beginners is here well explained.